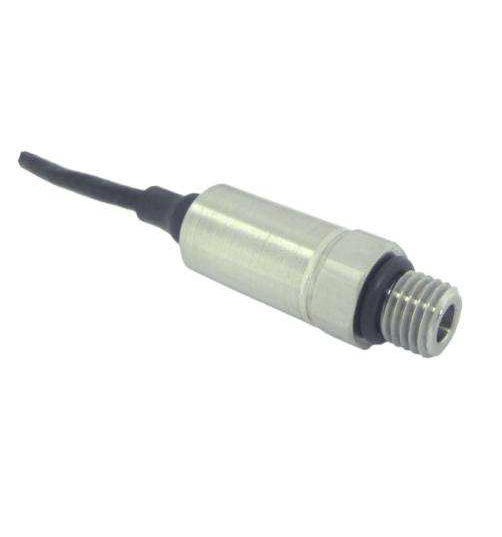 Description: The EB100 pressure transducer is the smallest design proposed by MEAS from the UltraStable™ line. The EB100 sets a new price / performance standard for demanding commercial and heavy industrial applications where high accuracy, small size and low weight are desirable. This series is suitable for measurement of liquid or gas pressure, including difficult media such as contaminated water, steam, and mildly corrosive fluids. 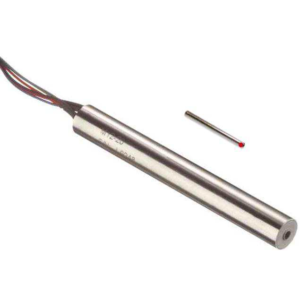 The EB100 uses MEAS’ UltraStable™ technology that provides stability over a wide temperature range and performance previously available only in much higher priced sensors. 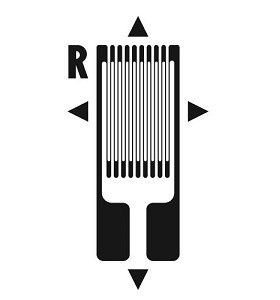 The UltraStable™ technology employs a silicon-based strain gage, isolated from the media by an oil-filled capsule and a stainless steel diaphragm. 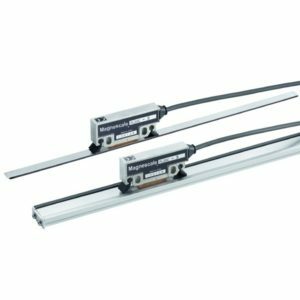 The high stability is provided through MEMS-based technology, which also offers excellent repeatability and minimal hysteresis. The 100% stainless steel media isolation covers all but the most corrosive environments, offering excellent durability. Custom OEM designs are available including various ports and output options. The standard version is suitable for many applications, but the dedicated design team at our Transducer Engineering Centre stands ready to provide a semi-custom design where the volume and application warrants. 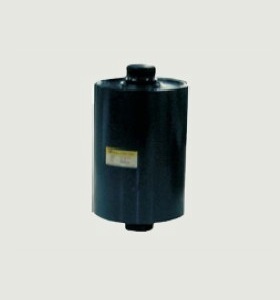 Make Enquiry For Product "EB100 Series Pressure Transducer"